During pregnancy, you want to work with someone who will not only provide excellent care but also build confidence in your ability to have a healthy outcome for you and your baby. A size friendly health care provider does just that! 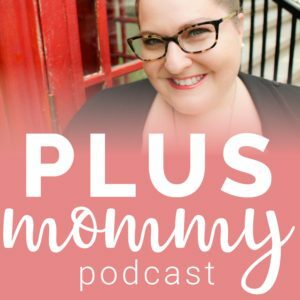 Asking other plus size moms if they have a recommendation is a great way to locate a size friendly provider (also called fat-friendly care provider). This includes asking to join local Facebook mom groups and doing a posting. We also have a list of size friendly care providers. Just because you’ve built comfort with your current care provider, during years of well-women visits, doesn’t always mean they are the best match for your prenatal care. You may want to consider the midwifery model of care. Midwives are trained to care for a woman as a whole and not just her diagnosis. Many hospitals have midwifery programs and see women who want medicated or unmedicated births. 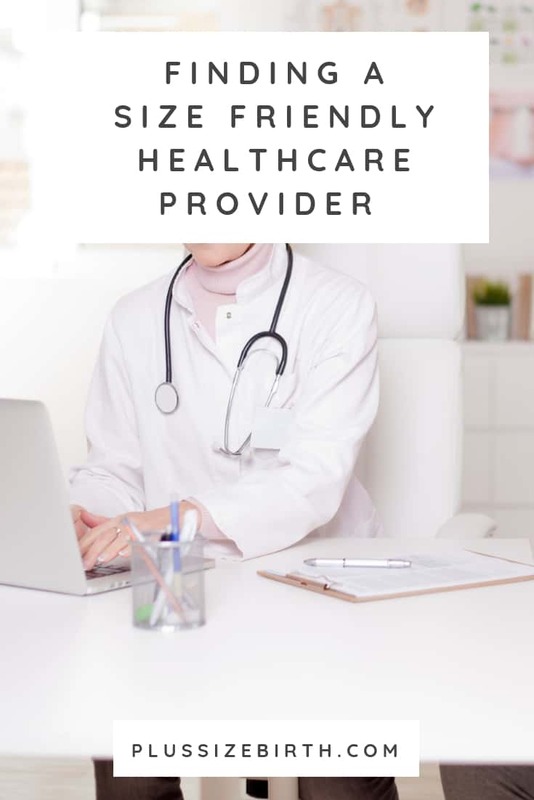 Once you’ve narrowed down your search for a size friendly health care provider (or you might refer to them as a fat friendly care provider), call the offices and see if in person or phone interviews are available. Be sure to do a quick inquiry with the receptionist to see if they have any BMI restrictions. Unfortunately, BMI limitations are often set at birth centers and for hospital water birth programs. Remember you are interviewing your care provider just as much as they are interviewing you. Feel empowered to make the decision to stay with someone who is a good fit or walk away from someone who makes you feel uneasy. As women, and especially plus size women, we often stay in uncomfortable situations because we don’t want to rock the boat. 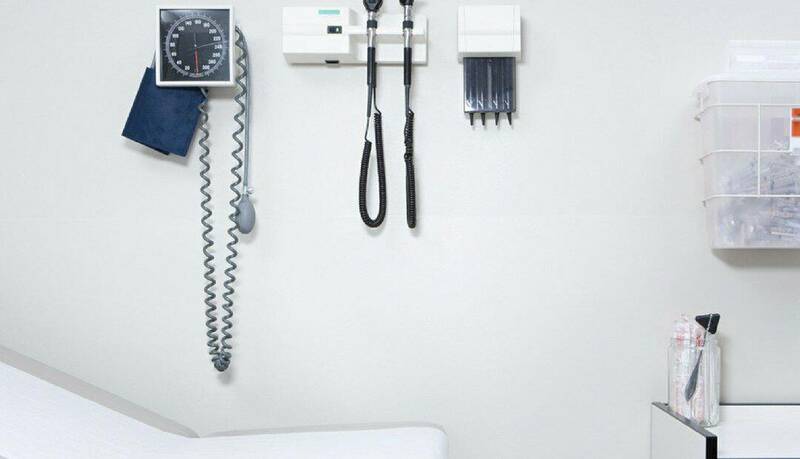 Society tells us “doctor knows best” but that’s not always true. Care providers have their own biases and previous experiences that set the stage for how they practice. After you’ve made a final selection, be sure to trust your gut! You can always get a second opinion and it’s never too late to fire your care provider if, in the end, you decide they aren’t the best fit. Below you’ll find questions you can ask when interviewing care providers. 1. What is your previous experience working with plus size women? This question can be answered in numerous ways so you’ll be looking for a sensitive and nonjudgmental answer. If they respond in a way that makes you feel uncomfortable then take note of that. Helpful Article – Pregnant Women of Size: What to Expect and Not to Expect! 2. Will I be considered high risk based only upon my BMI? In the United States, a classification of high risk based only upon a high BMI is not typical. Unless you already have a preexisting condition or incur a risk of gestational diabetes you shouldn’t be labeled as high risk. 3. Can you explain your pregnancy and birth philosophy? This answer will provide you with insight if this care provider is a good match for you. 4. How do you typically manage prenatal care and birth with a low-risk mom? If you’re looking for someone who is more hands on or hands off this can be assessed within the answer they provide. Also, a care provider might state their views if you’ll be classified as low-risk or not based upon your weight. 5. How often do you perform inductions? Having an induction increases your risk of having a c-section. Since major abdominal surgery isn’t an optimal outcome for plus size women, you will want to do all you can to avoid having a c-section. 6. What is the c-section rate of your practice? This can be very insightful. The c-section rate in most states is around 30% (click here to see your state) if the practice is well above that number you’ll want to ask why. Be aware that practices that see a lot of high-risk patients will often have higher c-section rates. If the number is lower it’s a good indication they are using evidence based medical practices. 7. Who will deliver my baby? Most OB-GYNs and even some midwives work with a collective of professionals. Therefore, there’s a possibility that your selected care provider won’t be there for your birth. If that’s the case you’ll want to know that upfront and make sure all of the providers within the group are size friendly. 8. How do you feel about me laboring in different positions? Having the freedom to move as your body directs during labor is ideal. This allows for additional comfort measures to be used and will help the baby descend into the birth canal. Note that movement during labor will become restricted if you’d like an epidural. 9. How do you feel about continuous fetal monitoring? Studies show that a baby’s heart rate can be monitored just as safely with the use of a doppler hand-held monitor or something similar intermittently throughout labor. If you’re planning on having an unmediated labor then you will want to find a care provider who is comfortable with intermittent rather than continuous fetal monitoring. 10. How do you feel about eating and drinking during labor? This is another important question to ask if you’re planning an unmedicated birth. Being in labor is like running a marathon and you’ll want fuel to provide you with extra energy. 11. What are your feelings on pain relief in labor? This will allow you to see if your feelings regarding medication during labor mesh well with your care providers. If your views don’t align then be sure to question if they’ll be supportive of your desires for your labor and birth. 12. What are your thoughts on Birth Plans? Birth Plans aren’t set in stone, but they do allow you to clearly state what your wishes are for your labor and birth. Having a care provider who wants to know your wishes in advance is ideal. 13. How would you feel if I disagreed with a recommendation you make during my labor or birth? You’ll want to hire a care provider who is open to your desires for your birth as long as you and the baby aren’t in any harm. 14. How do you feel about doulas? If you’re considering working with a doula this is a critical question to ask. A doula is a trained professional who supports women and their families during pregnancy, birth, and postpartum. Helpful Resource – Do I need a doula? 15. Would you consider yourself a size friendly provider? This question can help you make a final decision regarding if this is the right care provider for you. Also be sure to take note of their office. Are there comfortable chairs without arms, is the exam table sturdy, were you provided with a larger gown? One critical thing to note is does the care provider have a large blood pressure cuff or do they know how to properly take your blood pressure from your lower arm? Getting an inaccurate reading could classify a low-risk woman as high risk and have interventions occur that are completely unneeded. Subscribe to our newsletter to receive these questions in PDF format and additional resources to help you connect with a size friendly care provider. Subscribe to our informative weekly newsletter, and you'll receive this free guide on how to connect with a size-friendly care provider. The work you do is WONDERFUL and I cannot thank you enough. As someone who just very recently found out that she is pregnant, this has been a wonderful place of reading and learning! With that said, I am struggling to find a size friendly Midwife/OB-GYN in the area of Vancouver, BC, Canada. I truly want this to be a positive experience, and I’d like to start things off right in that regard. However, on your page of connections for Canada it only lists a few in Alberta… do you or your followers happen to know of any out this way in the lower mainland? Hi Sarah! Thank you so much for your compliment about the work I’m doing. I just started building this list so I’m sorry I only have 1 person listed in Canada. I just did a post on my Plus Size Mommy Memoirs Facebook page targeting to Canada for people to share their favorite care providers in BC. 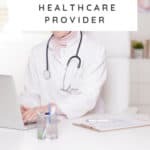 Check the page and I hope you find a few great names of care providers to start researching and possibly connect with. Best wishes!! I had a similar question to the person above. I live in Surrey British Columbia and am struggling to find any midwife willing to even speak to me after they see my weight on the application. Have you had any luck finding professionals in the area?